I’d like to share some exciting news, and extend a special thanks to the generous folk at Coffey International, who, through their charitable organization – Global Quest, have decided to select this Mentawai community research study and program as a project they wish to offer development and financial support to in 2011. 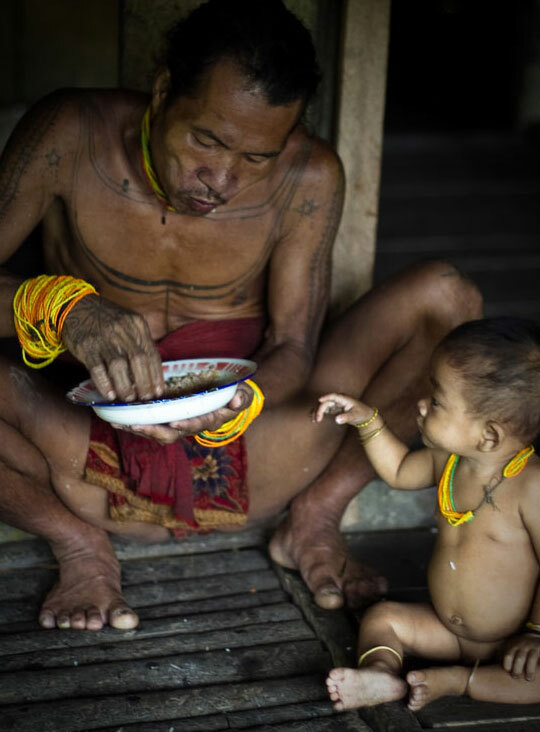 The vision of Global Quest, a charity initiated and managed voluntarily by Coffey International Staff, is to support local efforts in improving the lives of communities around the world, which in this instance, will be the Indigenous Mentawai community. Masurak Bagatta, Global Quest. Thankyou.